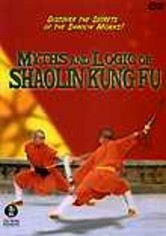 Communicating the spirit of traditional Chinese martial arts, authentic kung fu masters demonstrate their spectacular sport, covering the entire range of styles in this exciting documentary. 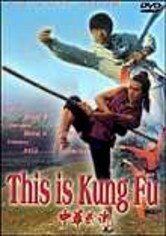 The video also provides an inside look at the history of kung fu in China. 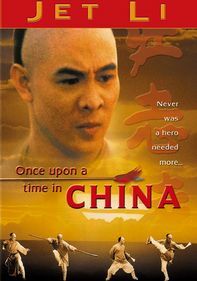 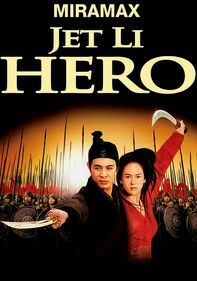 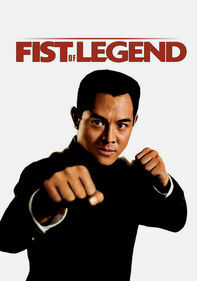 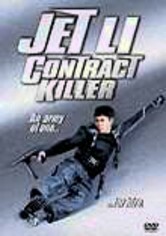 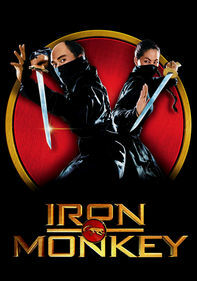 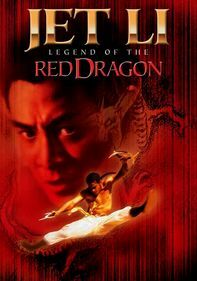 Featuring Jet Li, the film boasts a wide variety of weapons as well as two-, three- and four-person battles fought against the backdrop of China's breathtaking natural landscapes.